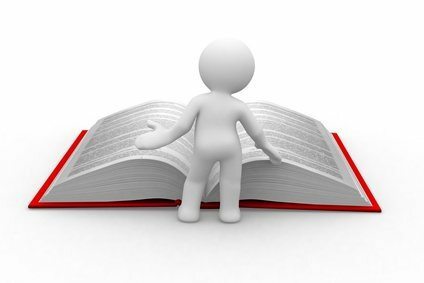 A software's documentation is as important as the software itself. Building an incredible machine that nobody is able to use is... useless, although - unsurprisingly - quite common. Writing and creating an efficient user manual for Quanta is a challenging, yet fundamental task and that can hardly be a one-man's work. We - the core developers - are trying hard to produce the best, sympathetically readable documentation as possible, guiding you progressively in learning Quanta, in a pleasant and rewarding journey. Will you join our mission? TIP: the tutorial pages contains step-by-step examples on how to get things done!